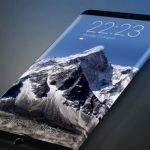 In this article, we are going to find the specs of the Samsung Galaxy S8 and S8 plus mobile phones. 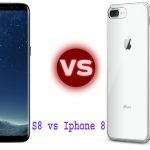 Both the Smartphones are very compelling and have the latest and most prominent features Samsung mobile phone ever had. 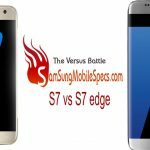 We will compare the properties and features of both the Galaxy phones and finally select one of the phones. Let the battle begins. 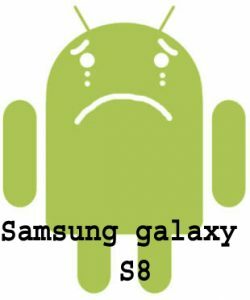 Before doing that let us find out the history of the Samsung Galaxy s8 and S8 plus phones. 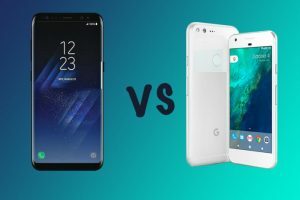 S8 and S8 plus comparison are after this intro. 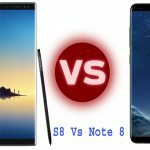 At the end of our journey and the battle between the Samsung Galaxy S8 and S8 plus mobile phones. comapring all the rounds we can sya that the winner is Samsung S8 plus. Because the S8 plus has a big screen, big storage increased RAM and good battery backup as compared to S8. 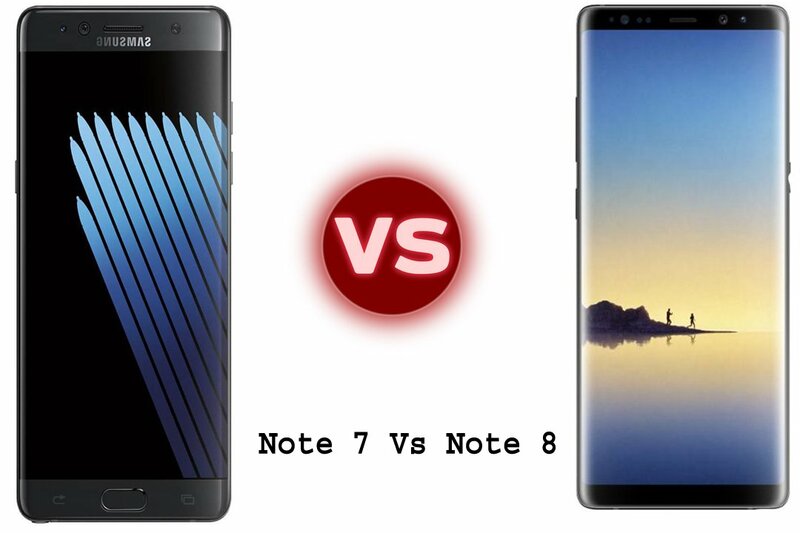 We are not saying that the Samsung Galaxy S8 phone didn’t win any round. The S8 phone has greater pixel density and is compact in size to hold easily in the hands. 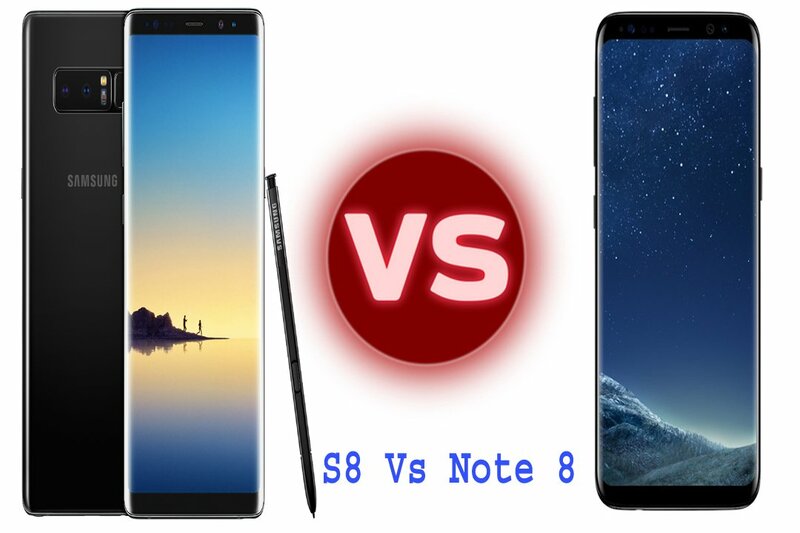 comparing all the rounds and wins we have finally got our winner… and the winner of this versus battle is the Samsung Galaxy S8 plus phone. This is our verdict, what is yours? 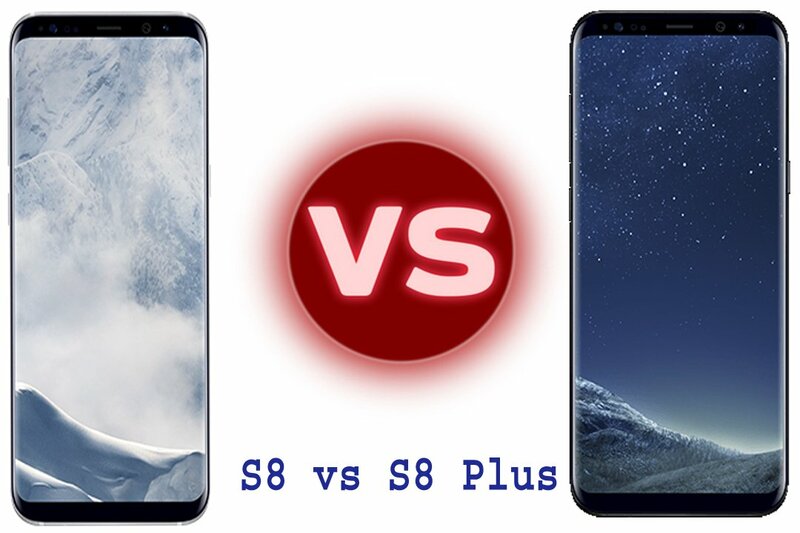 we let you decide which one is the winner of this versus battle, is it galaxy s8? 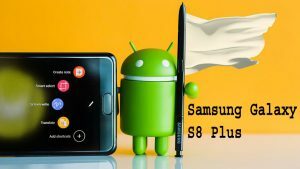 or S8 Plus? Don’t forget to comment and let us know what else you want. To know more about Samsung Smartphones and price list of Samsung mobiles keep visiting SamsungMbolieSpecs.